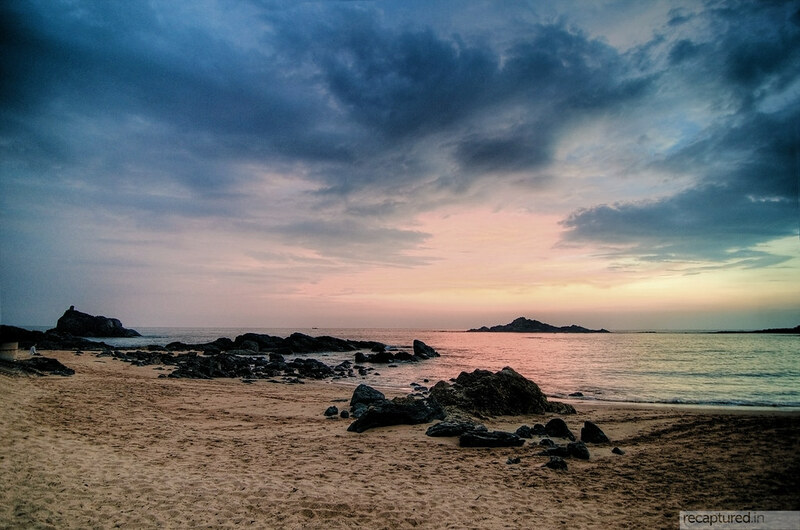 I dream of Gokarna, originally uploaded by recaptured. Another Explore on Flickr! This is the 68th. 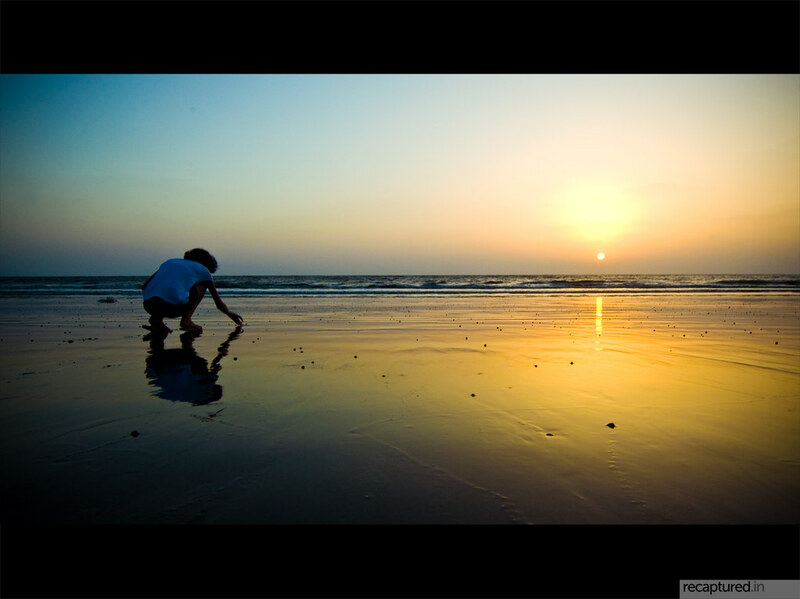 she searches for sea-shells on the sea-shore, originally uploaded by recaptured. This picture of Aditi probably picking up hermit crabs on the beach at Dahanu was viewed 300 times and was faved 26 times as I’m writing this. And this morning, when I clicked on Explore, I saw this picture on the frontpage!